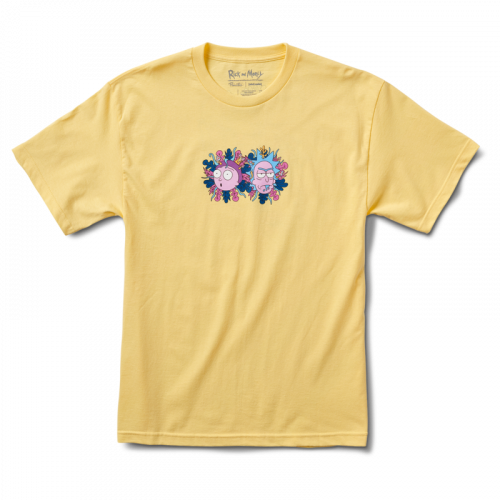 Primitive Skateboarding has teamed up with the creators of Rick and Morty on a playful range of skate essentials, including skate gear, streetwear garments and lifestyle goods. 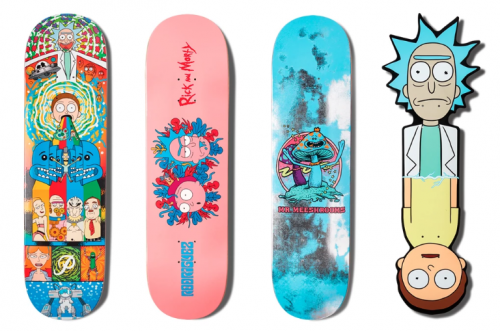 Leading the limited range is a set of four signature decks in colourful graphics referencing to characters from Rick and Morty. Garments and lifestyle goods like coach jackets, hoodies, T-shirts, caps, mug and clock round up the special collaborative range. Priced between USD $11 and $70, the Rick and Morty-themed skate collection will be available on Zumiez.com from 1st July onward. 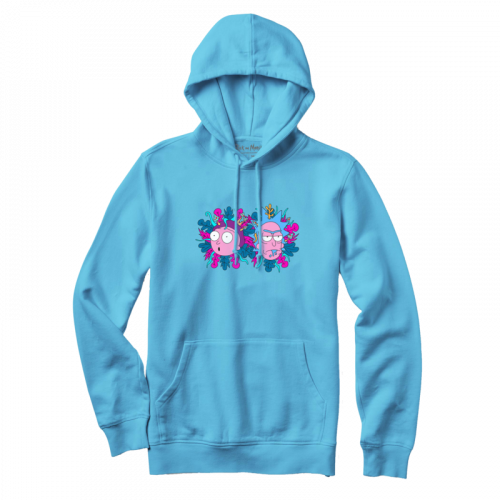 Zumiez offers free ground shipping for orders over USD $39.95, count on us to bring the goods back to you at only $5/lb if you are a member with us!